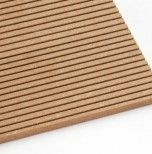 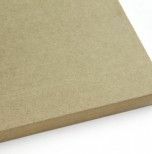 MDF Light is light, low density fibreboard for non-structural use in a dry environment. 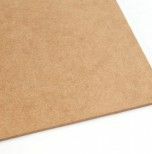 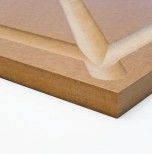 With regard to its reaction to fire and according to EN 13986, MDF Light (≥9 mm thick) is classified as D-s2, d0 (Euroclass definition according to EN 13501-1). 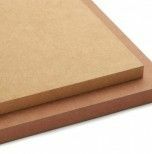 MDF Light fibreboard is a sustainable product with low formaldehyde emission levels (class E1) and positive environmental performance.